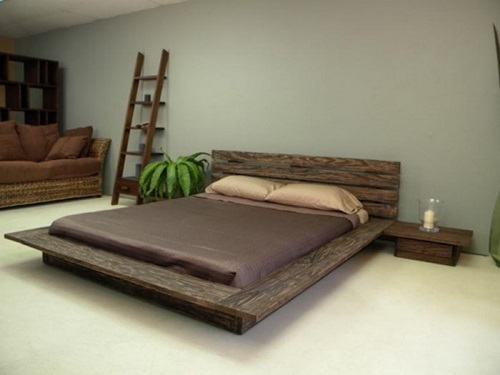 Bedroom is your personal space, where you spend lots of time and want to feel comfortable. Nowadays, modern furniture is the new style trend in every home; it is very stylish and elegant. 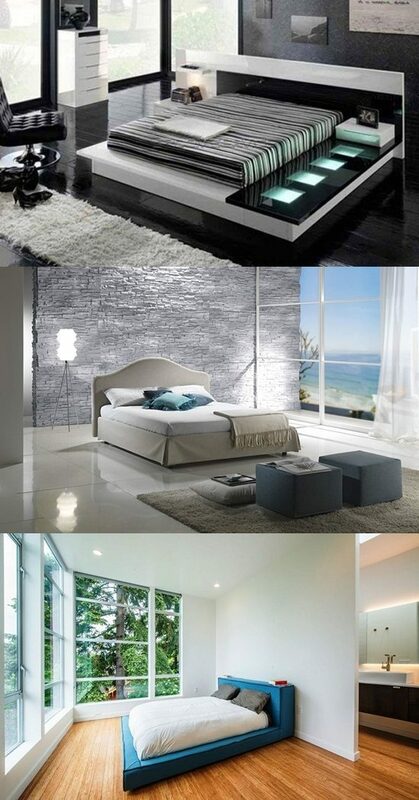 Minimalist Modern bedroom is a charming style to create your own space with elegant look. 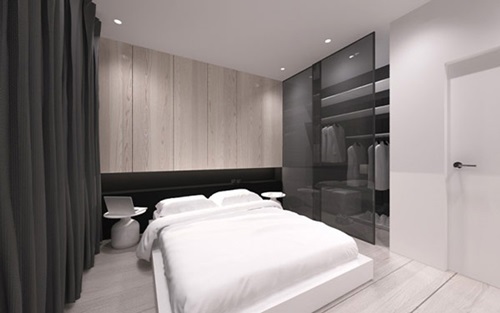 What is the minimal modern bedroom style? How to achieve this style? 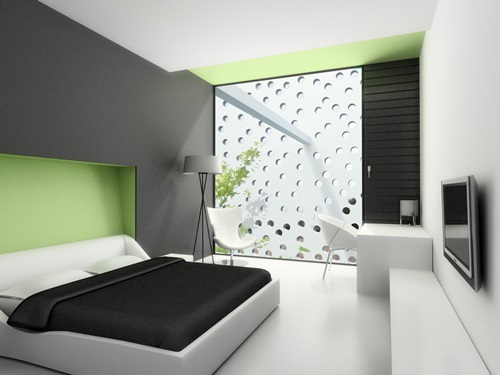 The minimalism is a simple style, depending on streamlined shapes, clean lines and clear colors. This style is one of the modern designs and is famous for its beauty and elegant pieces. 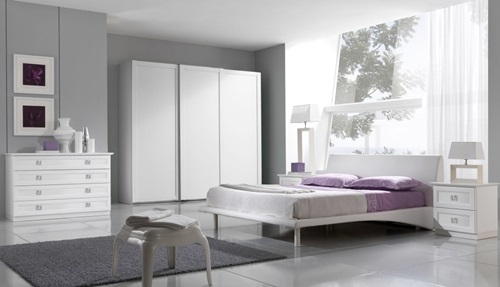 The minimal modern style is very famous among Italian designs which are the most elegant and fashionable designs. 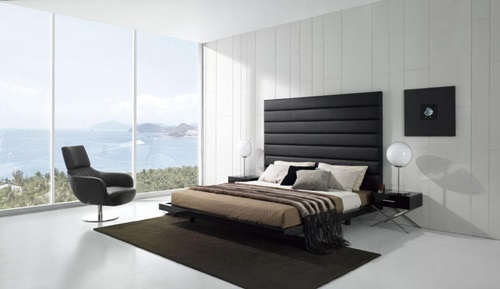 The Italian minimal modern bedrooms are characterized by modern and essential elements such as an elegant shelf on both bed sides and a leather headboard for the bed. 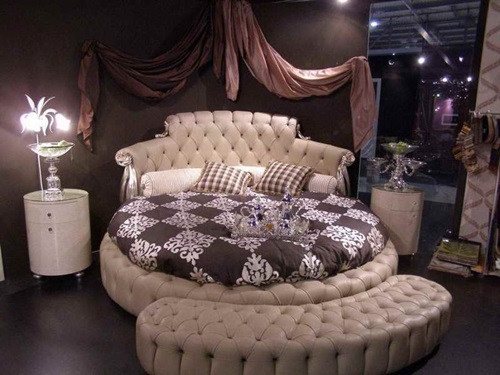 The famous Italian master piece is the elegant bed made of Canaletto walnut finish that expresses the fashionable Italian modern style. 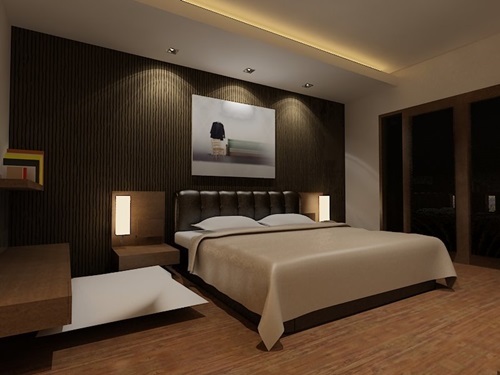 When choosing furniture and decorating your modern and minimal bedroom, you should consider these following tips: first use monochromatic color scheme, it is preferable to hold on one color. Use neutral colors such as creamy or white shades but for the pillows you can use another color for change. The sleek and minimal elements are the modern décor style. 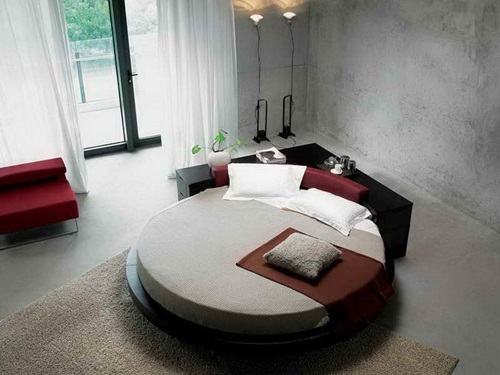 Select a simple elegant bed or even a mattress. Choose natural and eco-friendly material like wood. This style has a great effect by adding mirrors and large windows. Not to forget a very special element in the modern and minimal design décor, you must take care of your bedroom lightening. 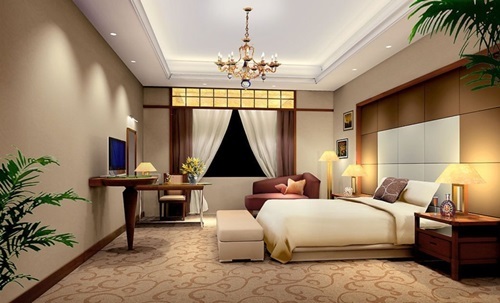 The good lightening effect can bring beauty and warmth into your room. You can also add some items to make your bedroom fresh and comfortable like some nice artwork or maybe very few accent decorations. 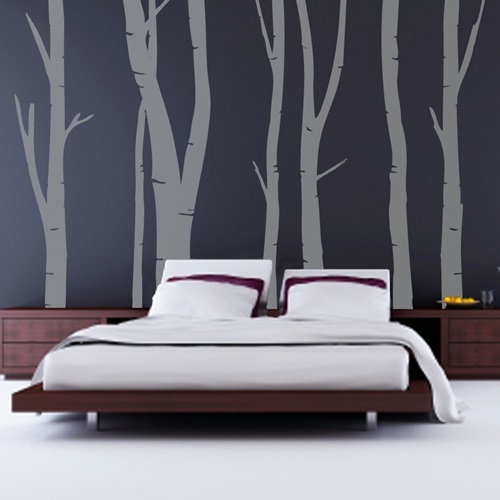 The Minimal Modern décor enhance beauty with simple and practical furniture that creates serene and pleasant atmosphere.